In brief: The promise of riches and fame has undoubtedly drawn many streamers to Twitch, but when they arrive, the difficulty associated with building an audience can be overwhelming. 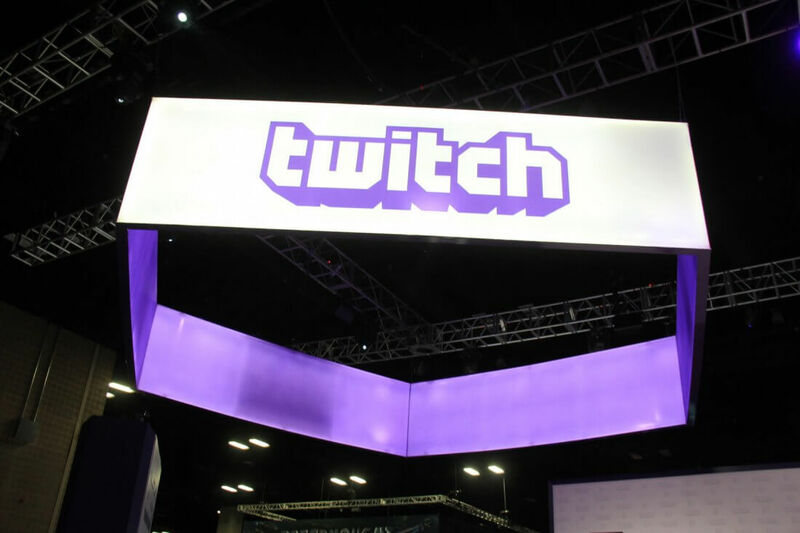 To address this problem and reduce the chances of a given streamer leaving the platform, Twitch has launched the educational "Creator Camp" program to help novices learn the basics. Twitch streaming can be one of the most lucrative career paths out there right now, as we pointed out in March. However, it's far from easy to get into, given that streamers themselves are the product. They often need to be charismatic, witty, and extraordinarily skilled (or extraordinarily terrible) at the games they demonstrate to their viewers to gain an audience. Put simply, streamers need to give potential viewers a reason to watch them over the thousands of other competing streamers on Twitch. As you might imagine, this is a difficult task for many creators - indeed, The Verge recently examined this dilemma, drawing attention to the streamers who broadcast for years to empty audiences, hoping to hit it big. Twitch feels these unfortunate streamers aren't a lost cause, though. The company has officially launched the "Twitch Creator Camp," an online learning tool that seeks to teach novice streamers the ropes. Among other things, the Creator Camp will teach beginners how to build a brand, find their niche, and connect with their community. To accomplish that goal, Twitch has recruited numerous high-profile streamers to aid in the learning process. As users navigate the Creator Camp interface and access various lessons, the streamers in question will appear to give helpful tips and share their experiences in pre-recorded videos or in-text quotes. "If your chat ever gets slow, pick a universal topic like TV, food, or video games," popular streamer Annemunition advises. "Try asking ‘have you seen any good movies lately?’ and see where it takes you." Not all of the Creator Camp's teachings assume streaming initiates already have a following, though. There's also a "Learn the Basics" section that's focused on helping streamers find an initial audience. If you've been considering becoming a streamer yourself, you can check out the Creator Camp on Twitch's official website.